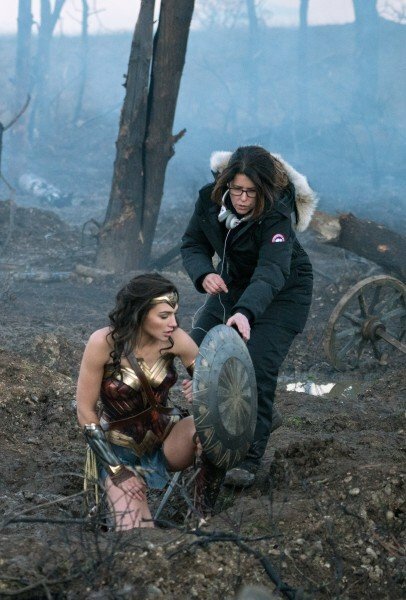 Even if you’re yet to see Wonder Woman light up the silver screen in all her spellbinding glory, by simply viewing the trailers and high-res screenshots, it doesn’t take long to reach the conclusion that, yes, Patty Jenkins and her team have crafted a true visual treat. 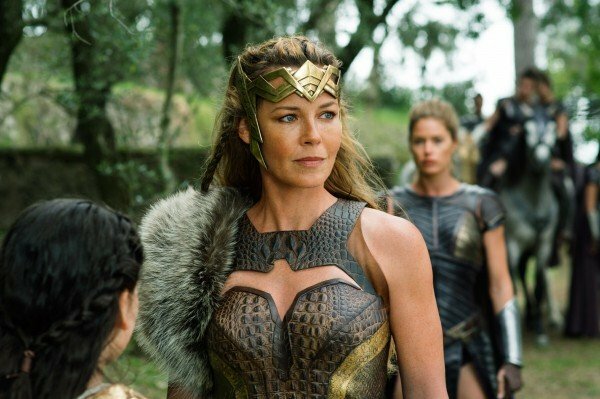 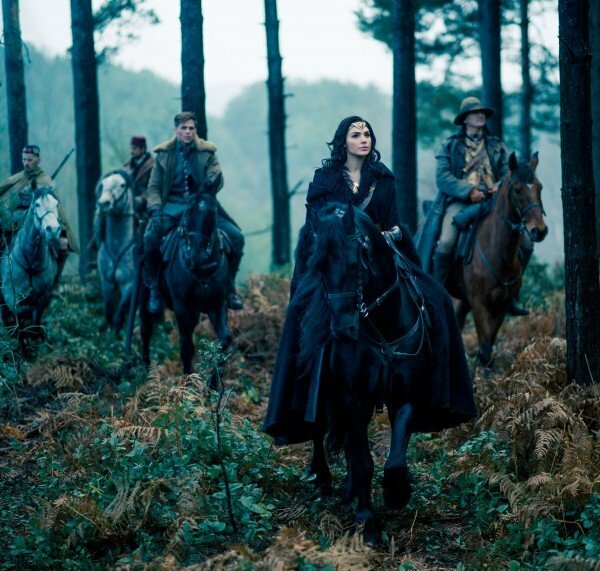 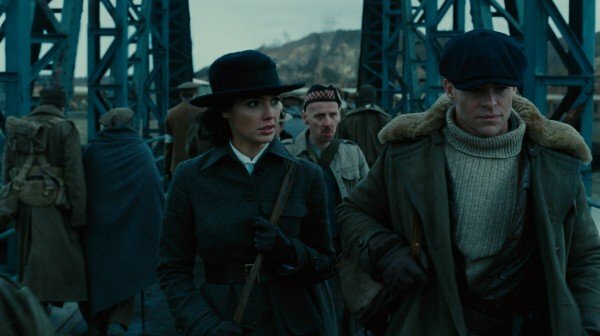 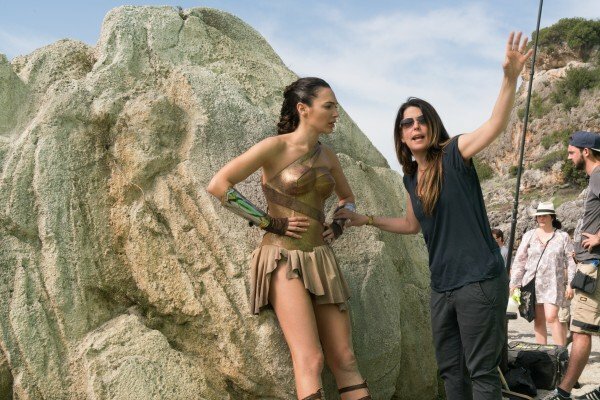 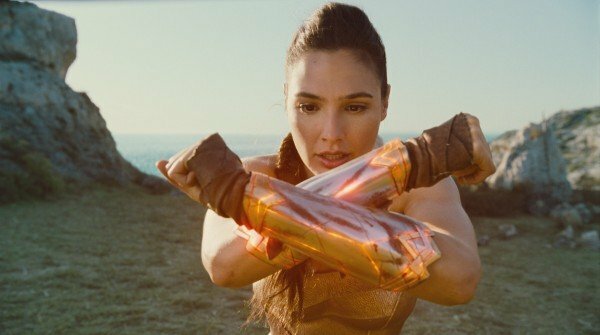 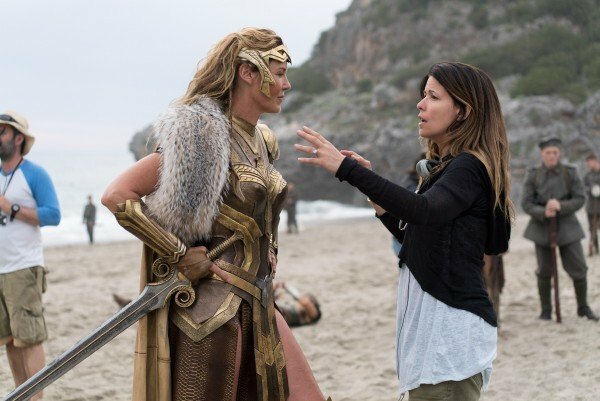 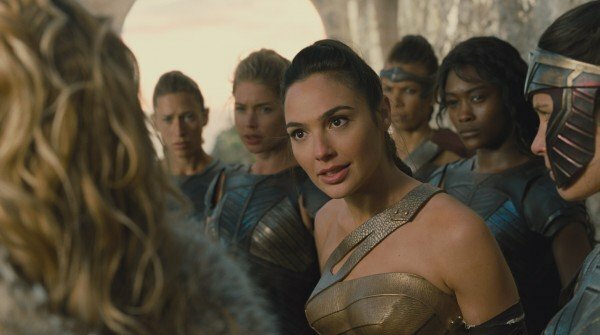 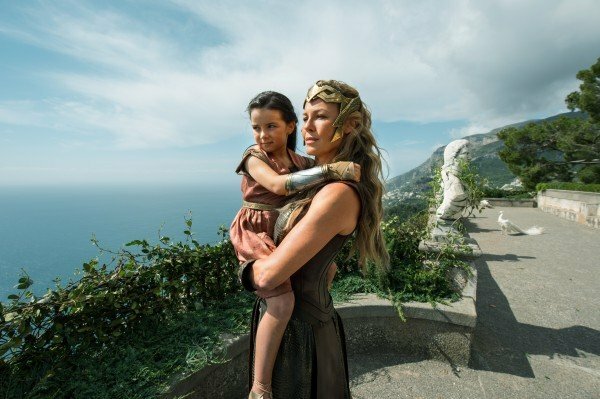 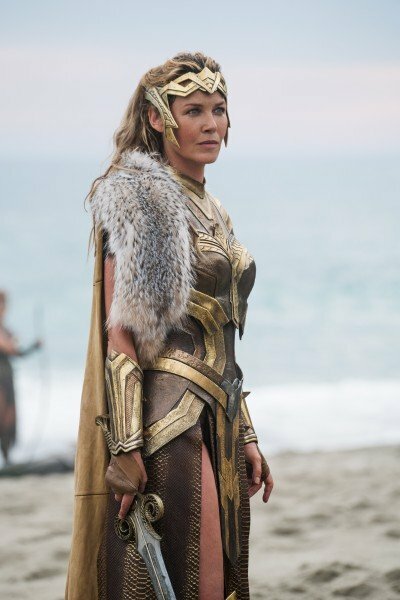 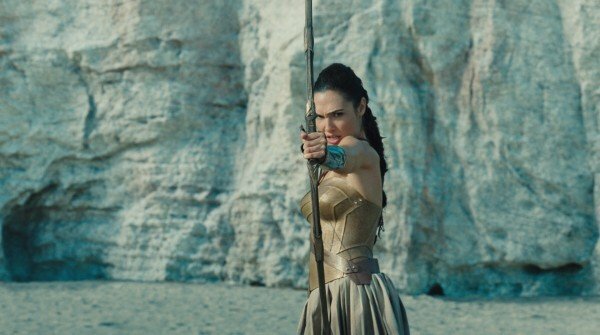 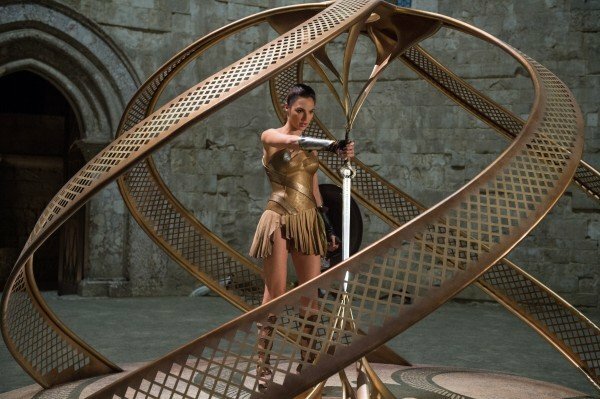 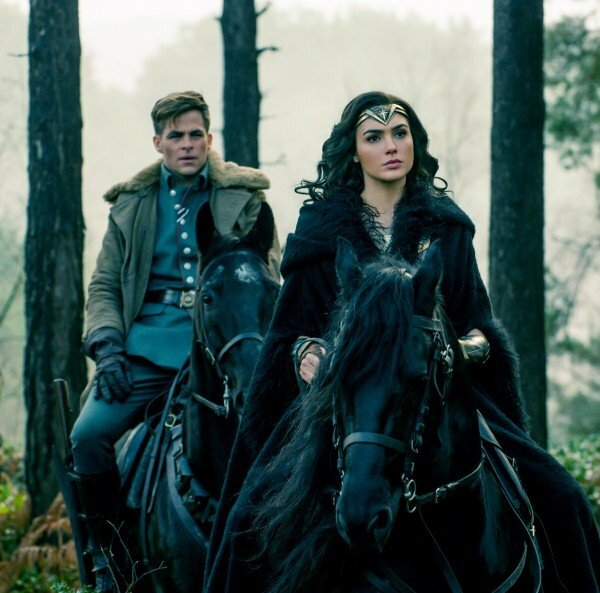 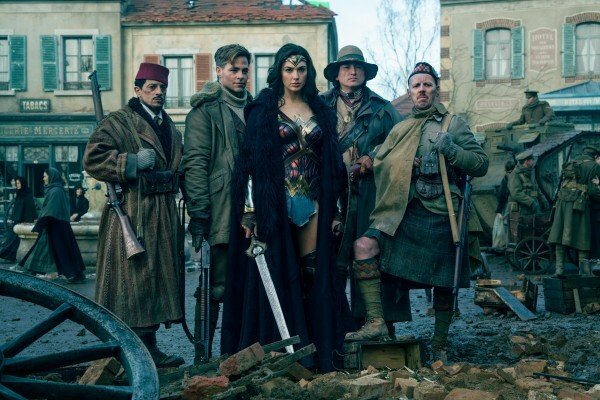 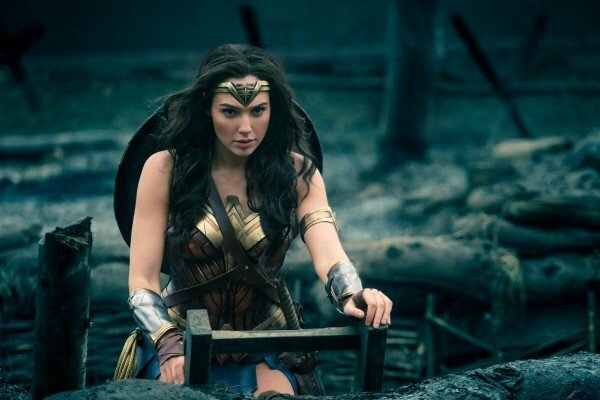 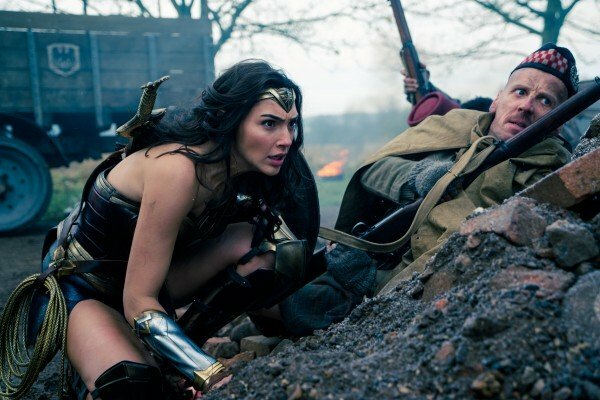 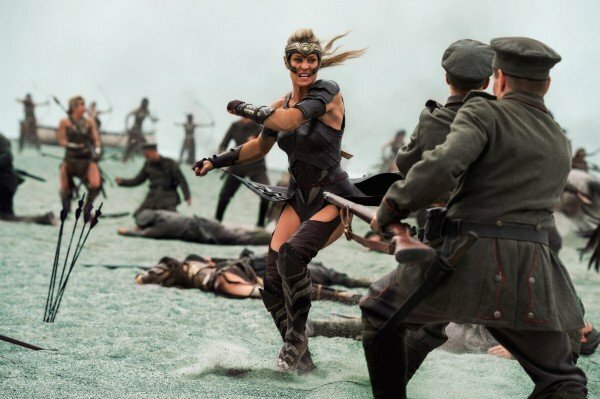 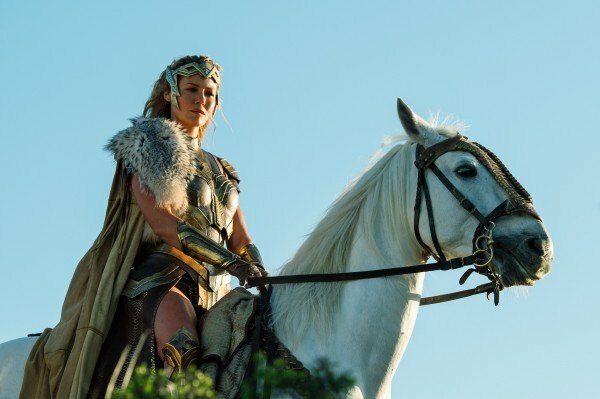 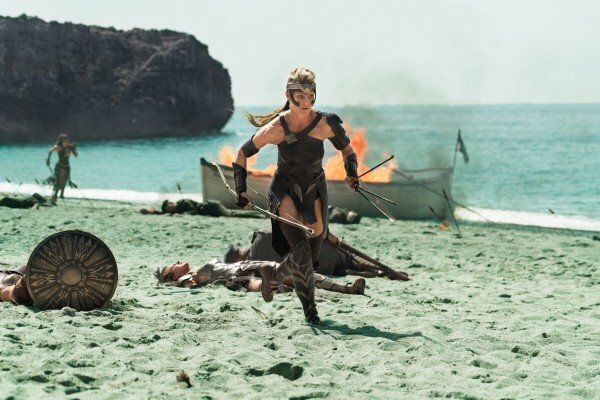 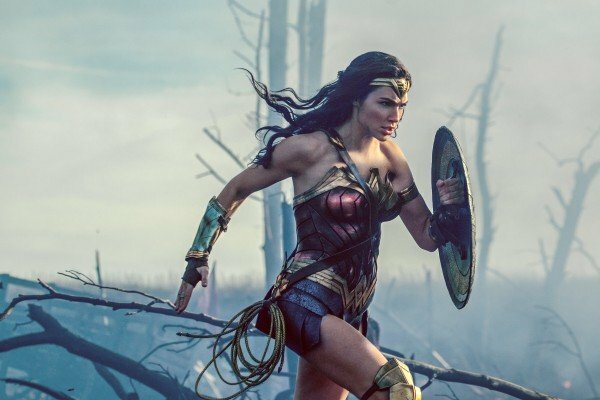 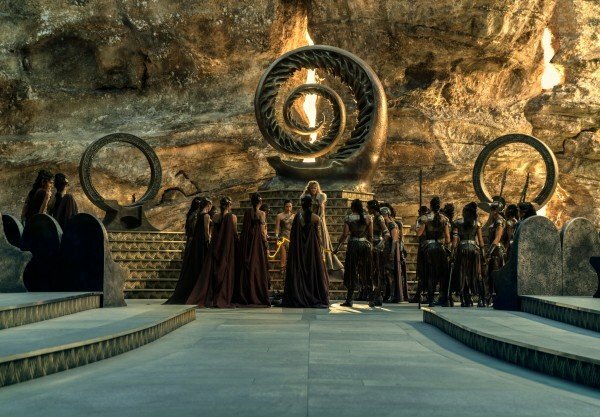 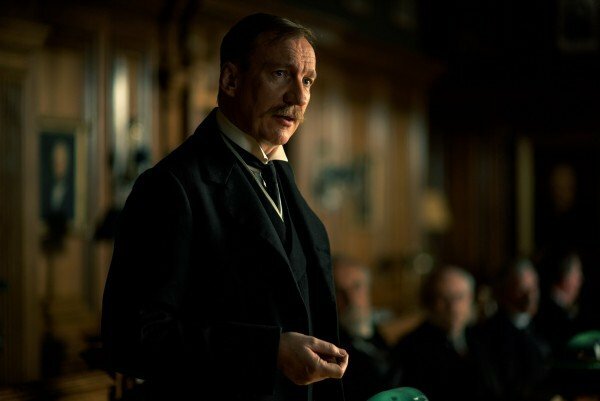 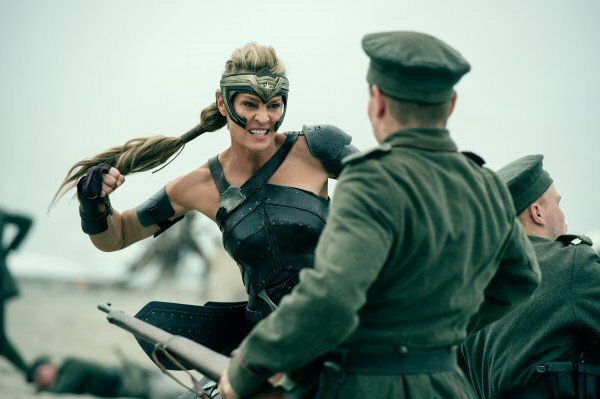 From the sun-kissed Themyscira and its picture-perfect beaches to a wartorn Europe – the No Man’s Land scene is arguably worth the admission price alone – Jenkins ought to be commended for her direction, and another member of the Wonder Woman production team deserving of praise is cinematographer Matthew Jensen. 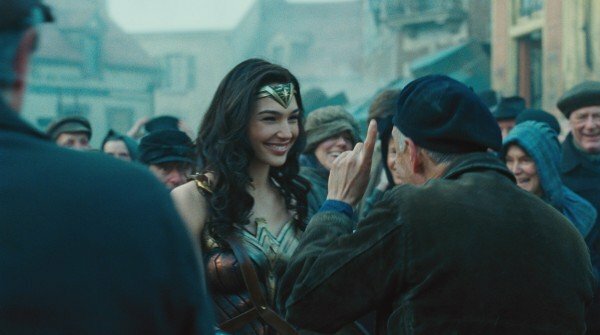 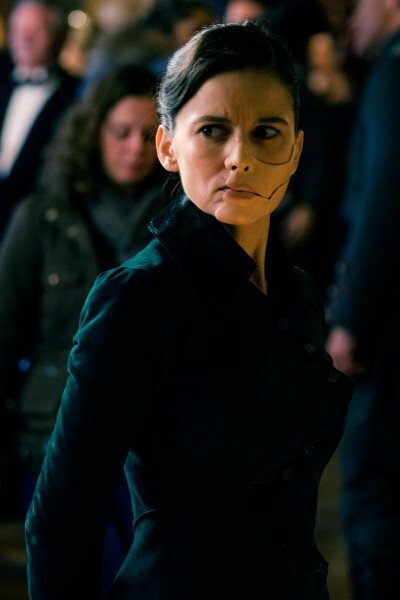 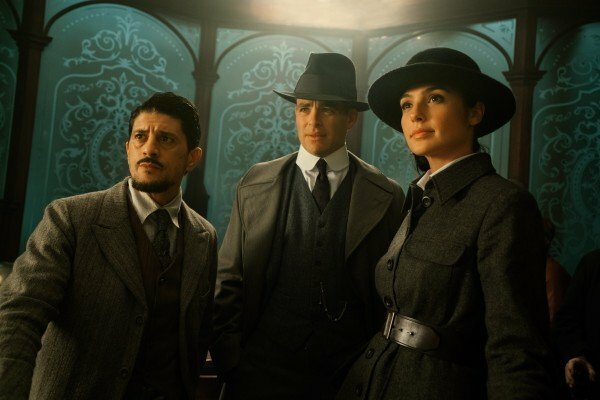 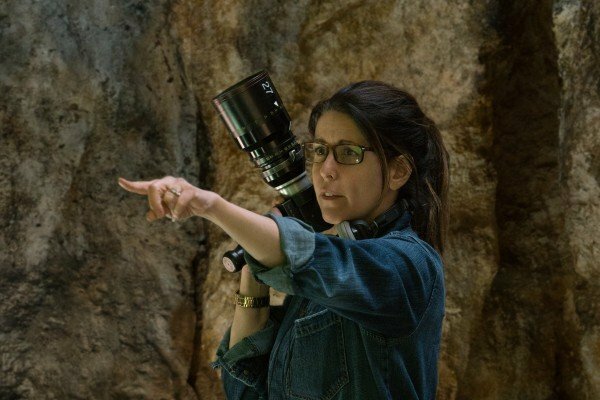 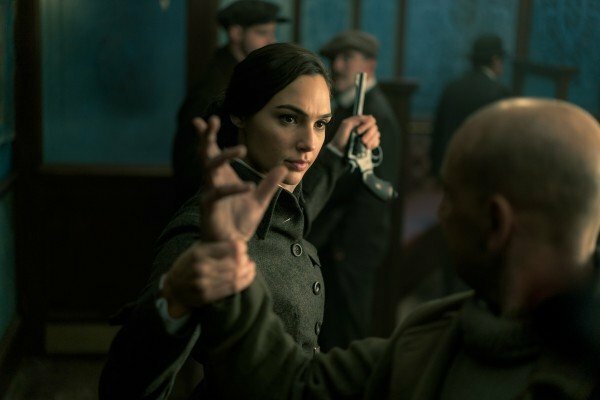 Indeed, just prior to Wonder Woman‘s theatrical release earlier this month, Jensen went on record to compare Diana Prince’s origin story to that of Batman Begins, and now that the DP is able to look back on the filming process with benefit of hindsight, Jensen has selected his favorite scene from the movie. 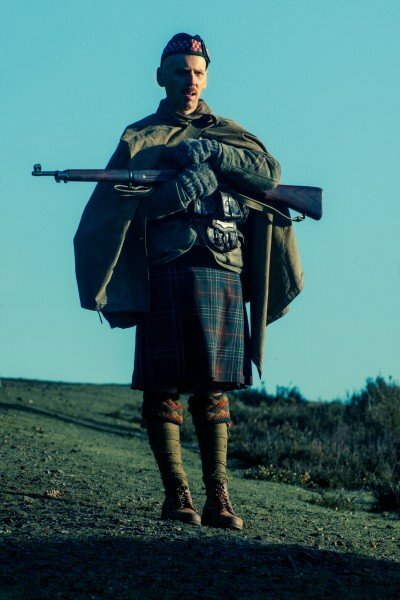 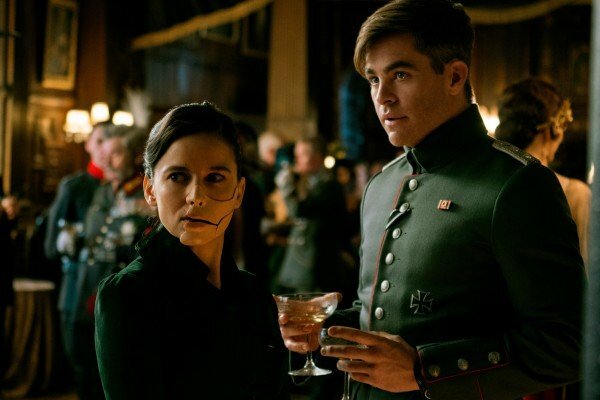 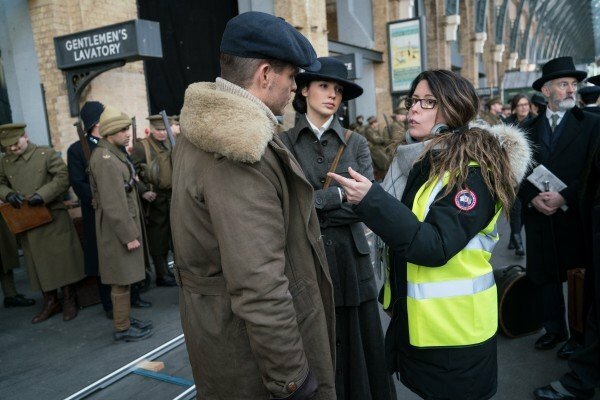 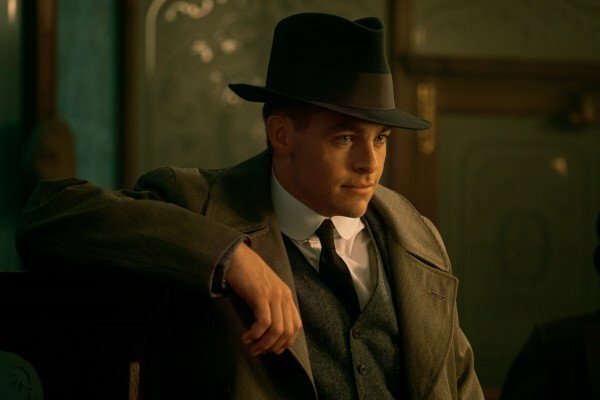 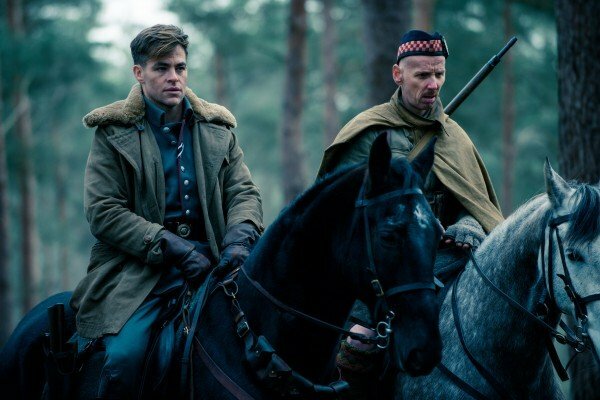 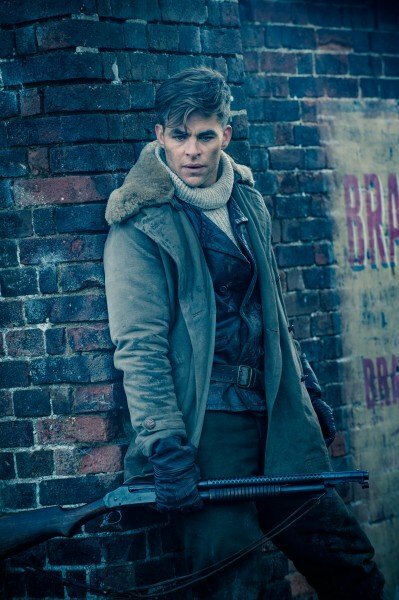 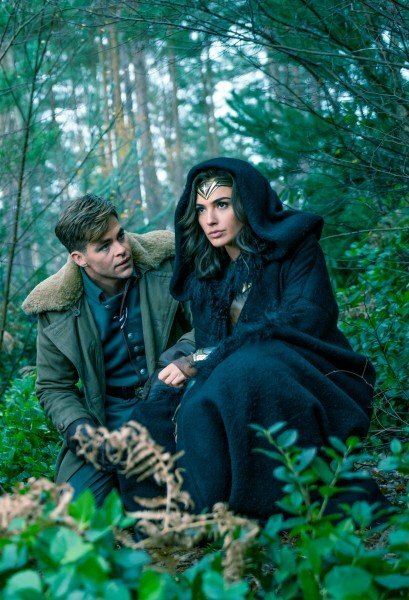 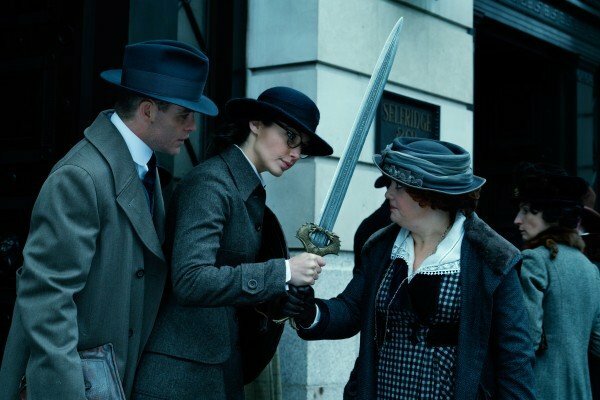 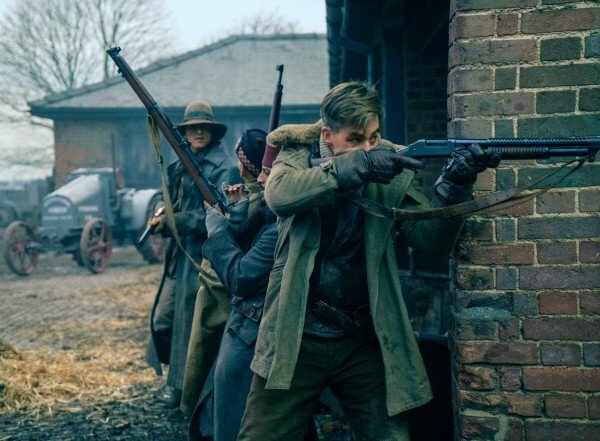 Speaking to /Film, the cinematographer pointed to the moment involving Diana (Gal Gadot) and Steve Trevor (Chris Pine) in Veld, when the snow begins to fall after a tense fight. 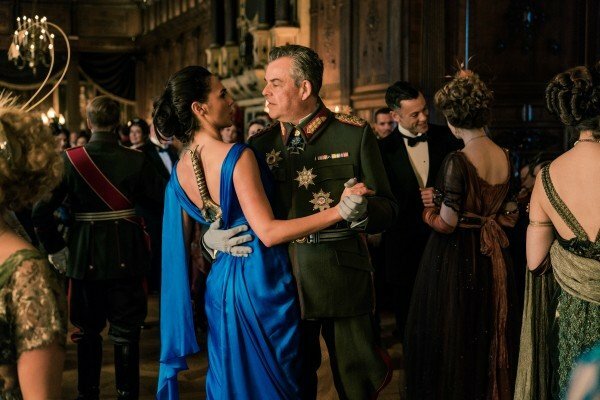 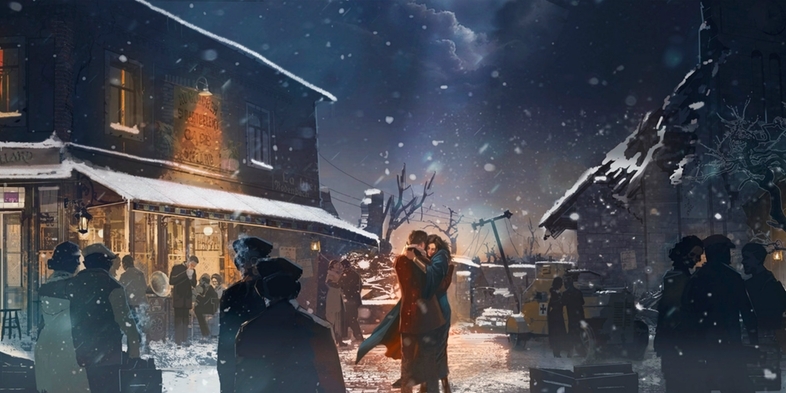 It’s a piercing, beautiful sequence that somehow manages to find beauty amid The Great War, and below you’ll find some early concept art that depicts Diana and Steve’s first dance. 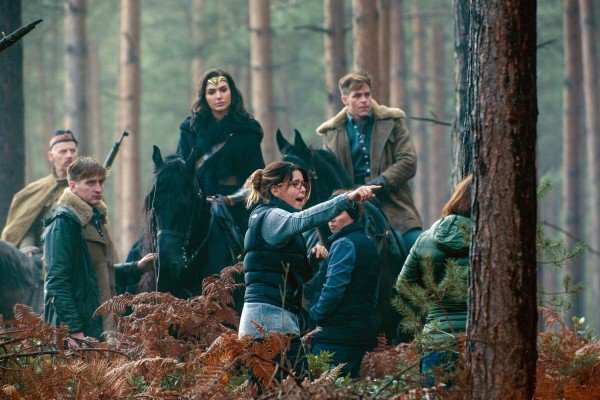 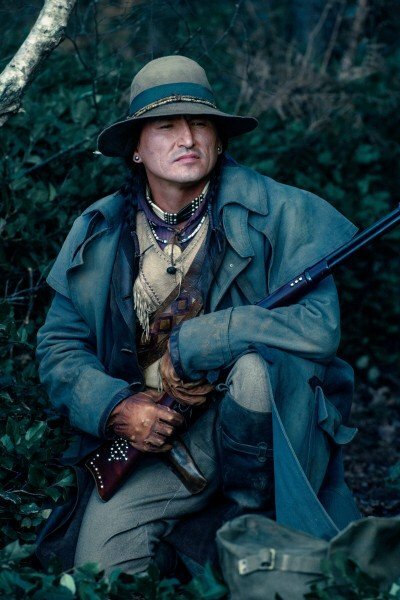 My favorite scene, it turned out really great in the cut, and it was a beautiful, magical couple of nights when we shot it, was the dance sequence with Diana and Steve in Veld with the snow falling. 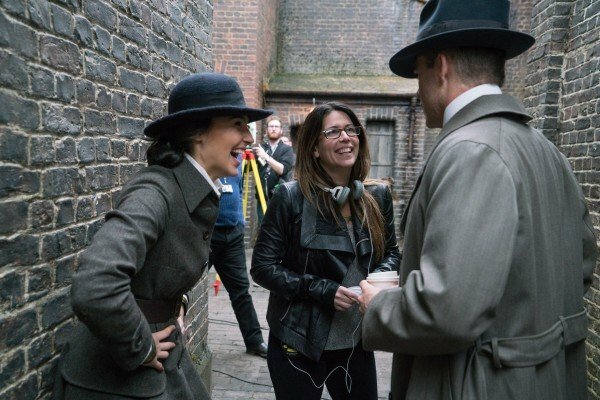 They were so great when they were shooting together on set, we had music on set and it was a beautiful night, even though it was really cold. 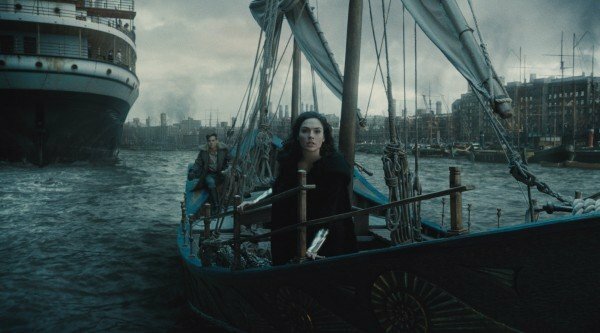 There was a romance in the air when we were shooting it, and I think that carried across in the movie. 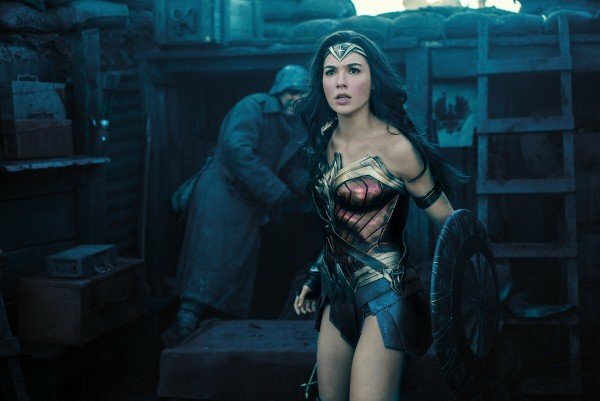 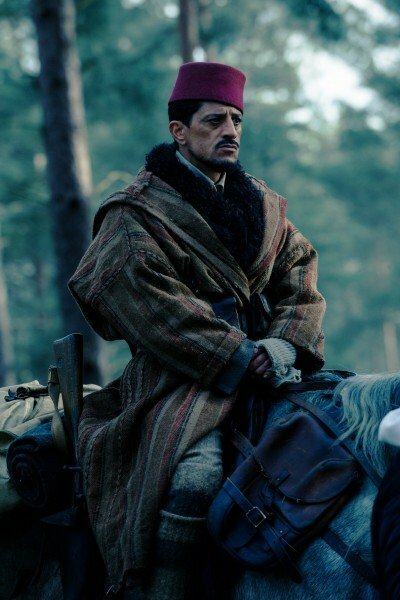 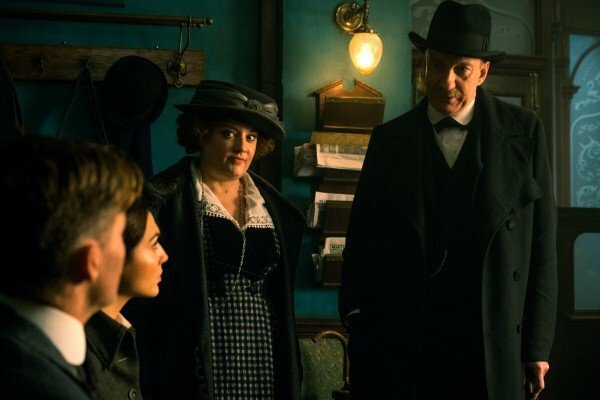 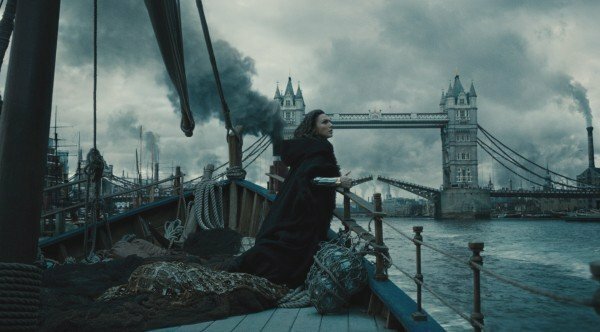 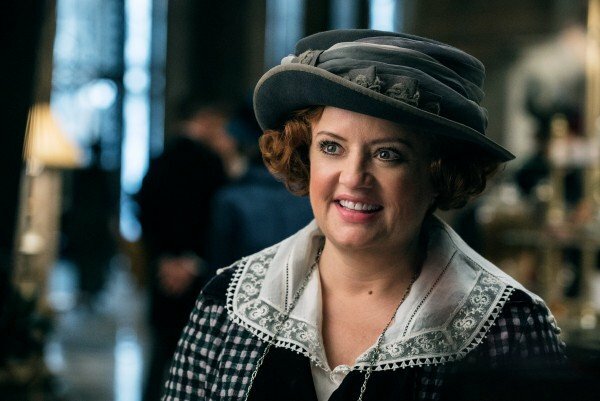 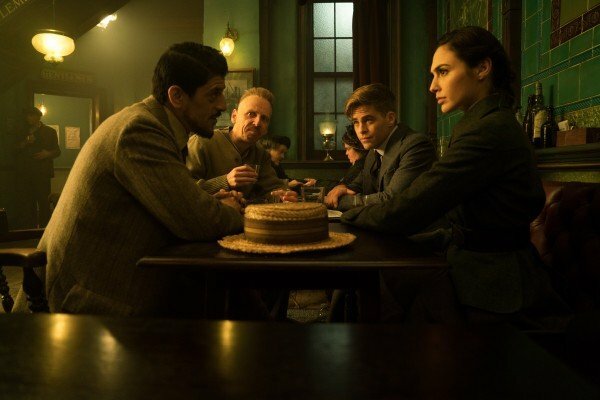 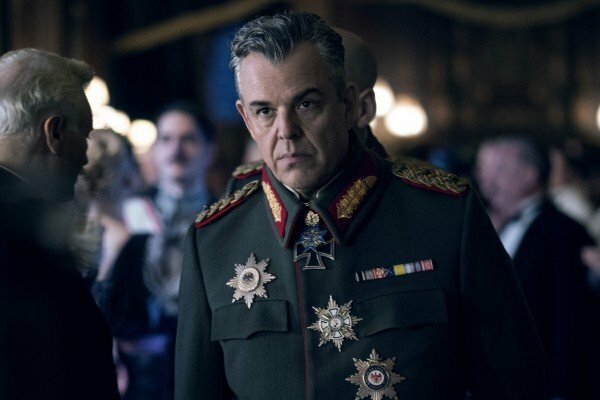 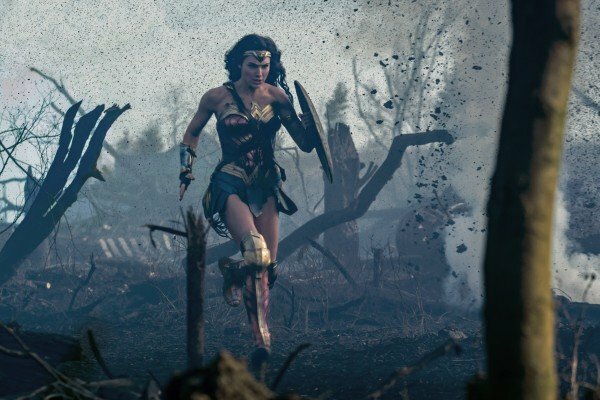 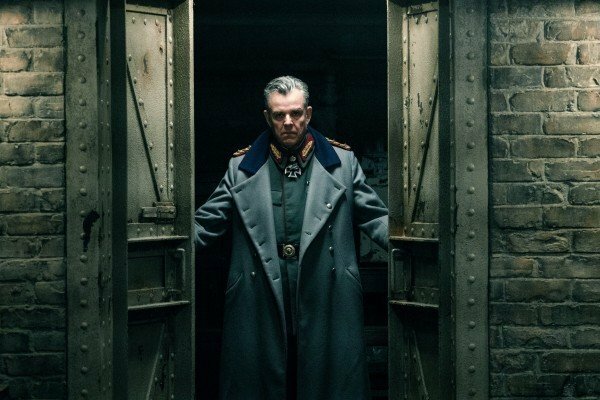 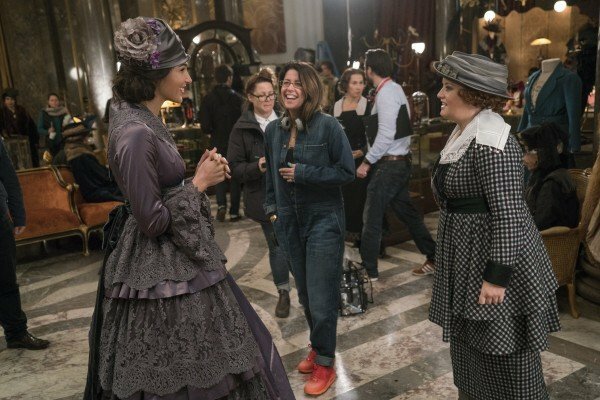 It’s shattered one box office record after another, and now that The Mummy has been pronounced dead on arrival – aside from the film’s international haul, Universal’s franchise-starter endured a rocky start at the domestic box office late last week – Wonder Woman is surely headed for another weekend triumph in a few days’ time. 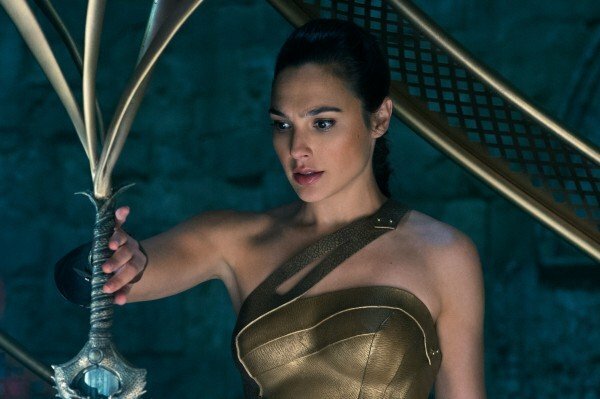 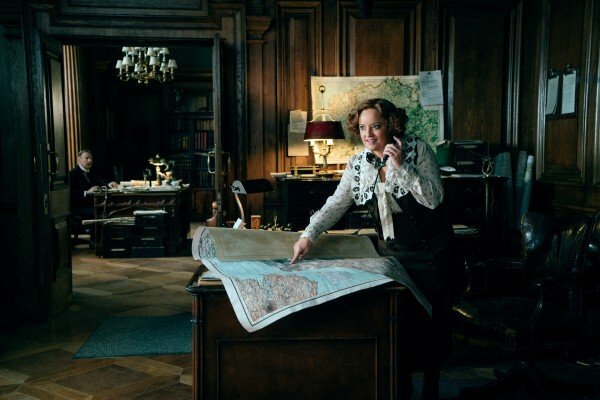 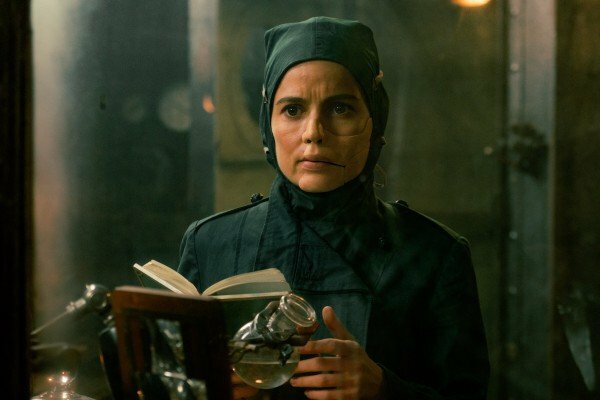 All of this exciting momentum has sparked negotiations between Jenkins and Warner Bros. for Wonder Woman 2, and while those talks are still ongoing, Diana’s second adventure – an adventure that will almost surely take place in the present day – may well signal the return of Dr. Maru (AKA Dr. 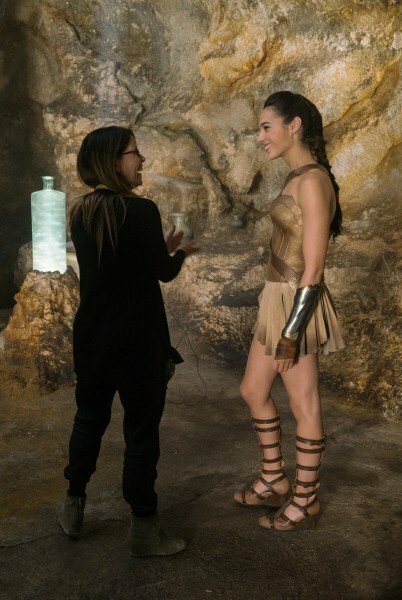 Poison).